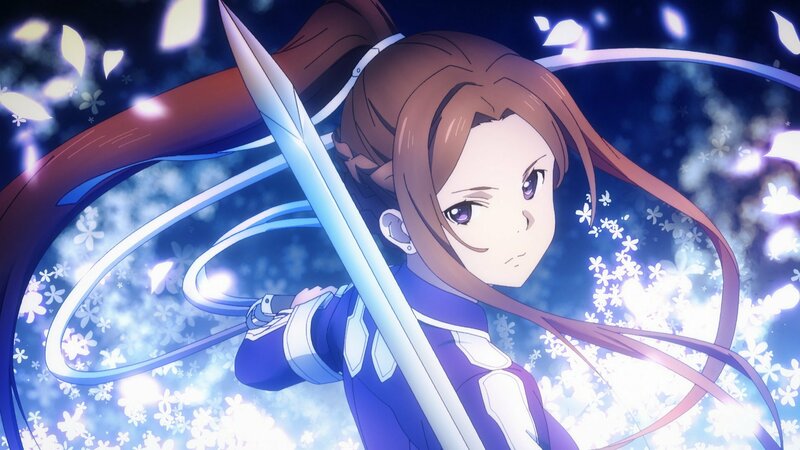 The Sword Art Online: Alicization Episode 7 is titled as “Swordcraft Academy” and will release on Saturday, 17th of November. 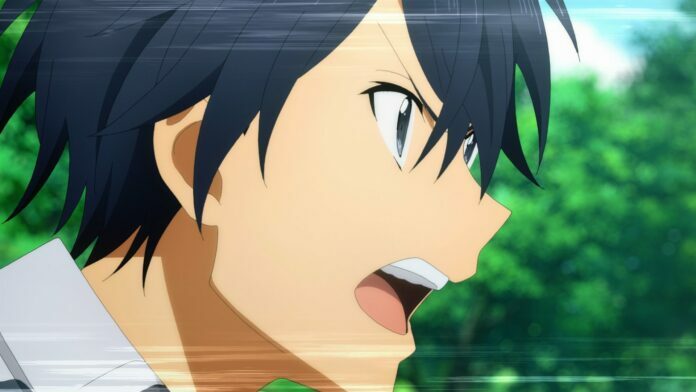 The Episode will head back towards the Underworld where two years have passed since Kirito and Eugeo have left for central city. So you tease yourself with these Synopsis and Preview Images until the Episode releases. Subscribe to our Reddit Community for latest updates. 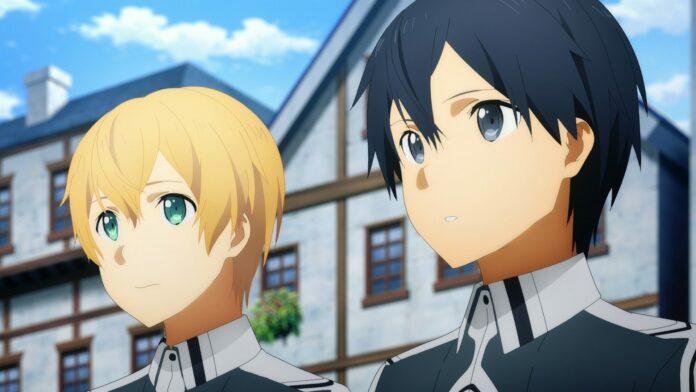 Two years have passed since Kirito and Eugeo have left for central city. The two who arrived at Central City have been training at the North Centoria Imperial Sword Mastery Academy. As a swordsman trainee, they have improved their skills and have became an aligned knight, and meanwhile are trying to find Alice’s whereabouts. 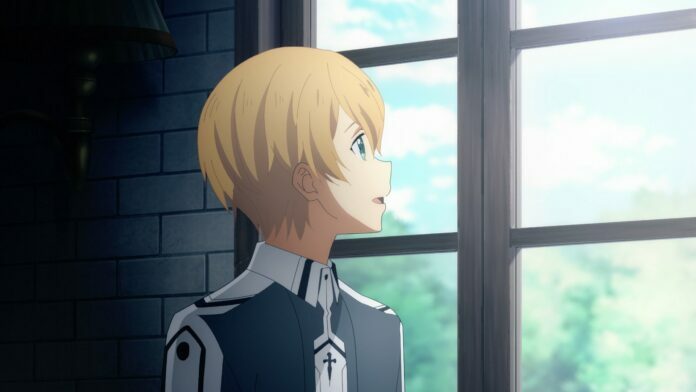 One day, Sortiliena who was Kirito’s mentor was doing late practicing with her valet, Kirito, and they talked briefly about how much Kirito had improved since he enrolled. After a while, they stopped and Kirito told her that he wanted to show her his true ability, so he promised that the next day, as a graduation present, he would show her his true skills.